The unique event will take place at the Levi Ski Center, nearby Kittila in the North of Finland. Finland’s weather and conditions are set to be exceptional during the event where over 14 hours of daylight are expected. 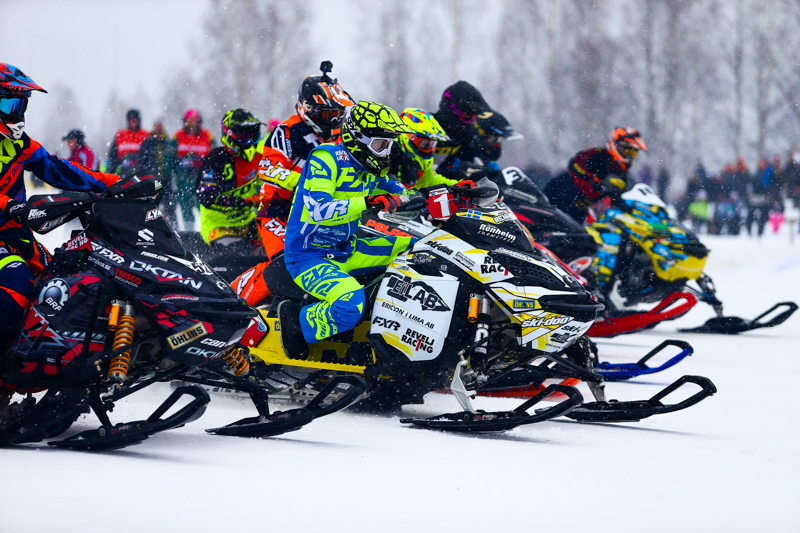 Levi Ski Center is known as one of the best ski resorts in all of Finland and will make an excellent host for World class Snowcross racing.